We believe that those with physical disabilities deserve the same high level service given to any other customer and are committed to serving people with disabilities by providing an accessible digital experience for all. We are committed to providing a website that is inclusive and accessible whether you use a screen reader, voice recognition software or any other kind of assistive technology. It’s important to us that our website be accessible to you and easy to navigate. We’re working to ensure that our website allows the appropriate focus indicators so that users can easily tab through a page and find the content they need. We’re working to edit the pages of our website to include the appropriate headers, lists, tables, paragraphs and other formatting for better usability with assistive technology. Please be aware that our efforts are ongoing and our website will strive to adhere to the accepted guidelines and standards for accessibility and usability. 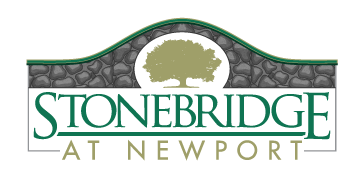 If, at any time, you have specific questions or concerns about the accessibility of any particular web page on our website, or you cannot access any information please feel free to email info@stonebridgenewport.com or call 281.328.3576.